Join Aine Carlin for an evening of vegan-centered conversation to celebrate the release of her latest book Cook Share Eat Vegan. Whether you’re a keen cook or a curious beginner there’s something for everyone in this food focused talk that will also offer handy lifestyle tips that extend beyond the kitchen. 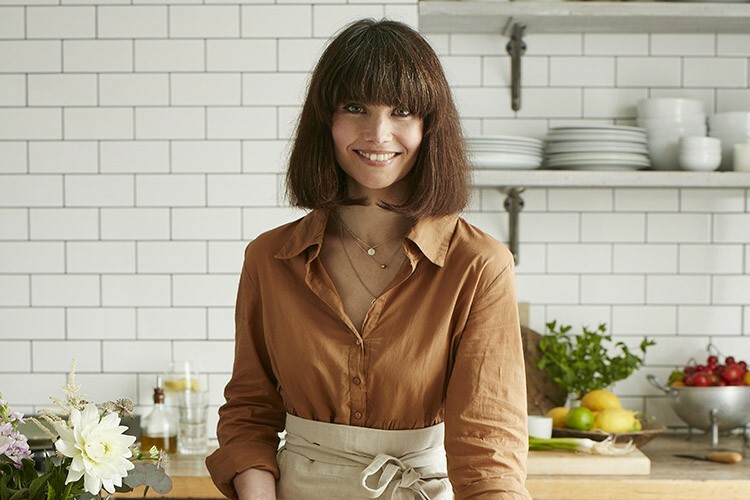 Charting her career from food blogger to cookbook author, Aine will talk candidly about her journey into veganism and how it has shaped her adult life.